Professor Stefan Kurath studied architecture at universities in Switzerland and the Netherlands. He received his doctoral degree at HafenCity University in Hamburg in 2010. 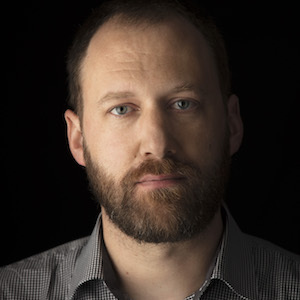 Stefan has his own practice for architecture and urban design: urbaNplus / Stefan Kurath / GmbH in Zurich, and is a partner at Iseppi-Kurath GmbH in Grison. Since 2012, Stefan has been professor for architecture and design at the School of Architecture, ZHAW. He is the winner of the CS-ZHAW Award for best teaching in 2013, together with Peter Jenni. Since 2014, he has been the head of the Institute Urban Landscape at School of Architecture ZHAW, together with Regula Iseli.